Click here to order your copy of “the yellow book”! 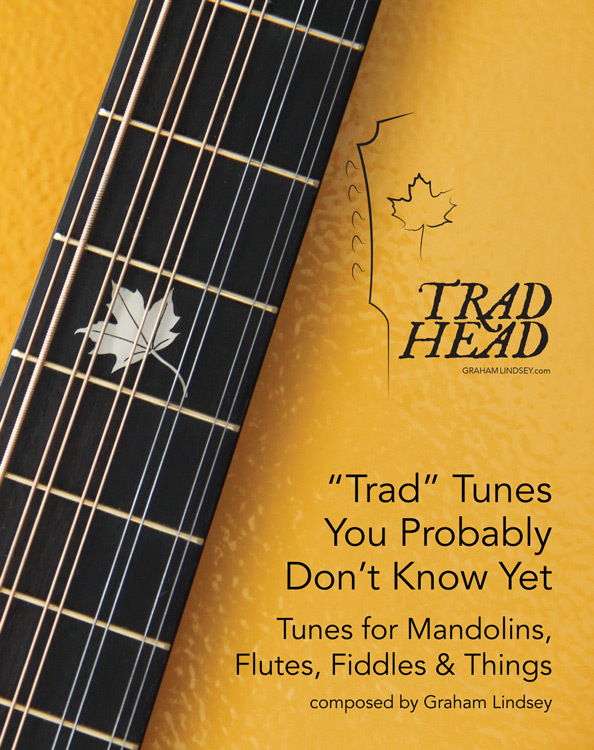 This book is a collection of 17 original “trad”-style Celtic tunes by Graham Lindsey. The tunes were written between October 2014 and June 2016. He loves writing in the third person about himself, and 10 hours after releasing a screenshot on Facebook is beside himself as a result of the interest in the book! Thanks in advance for buying this book – and if you play them anywhere I’d love to hear about it. …but to buy the book, you can click here. Thanks to everyone who has already expressed interest, even before the book was released!